What? 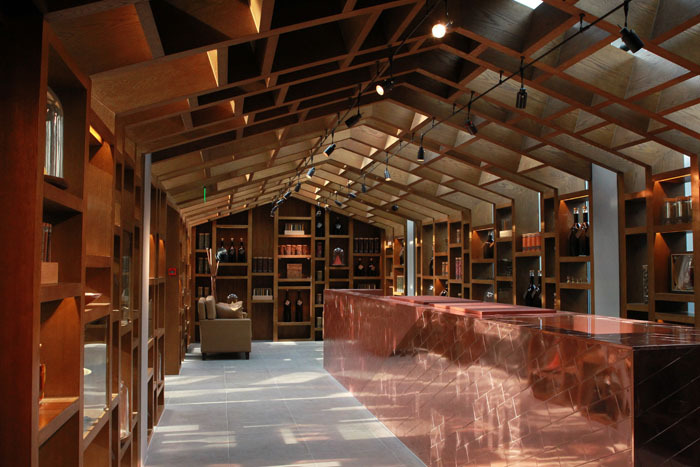 Whisky brand Johnnie Walker has recently opened a bigger and more luxurious House of Johnnie Walker in Beijing. Guests are invited to create their bespoke whisky blend with Johnnie Walker master blender Jim Beveridge. Prices from ¥800000.